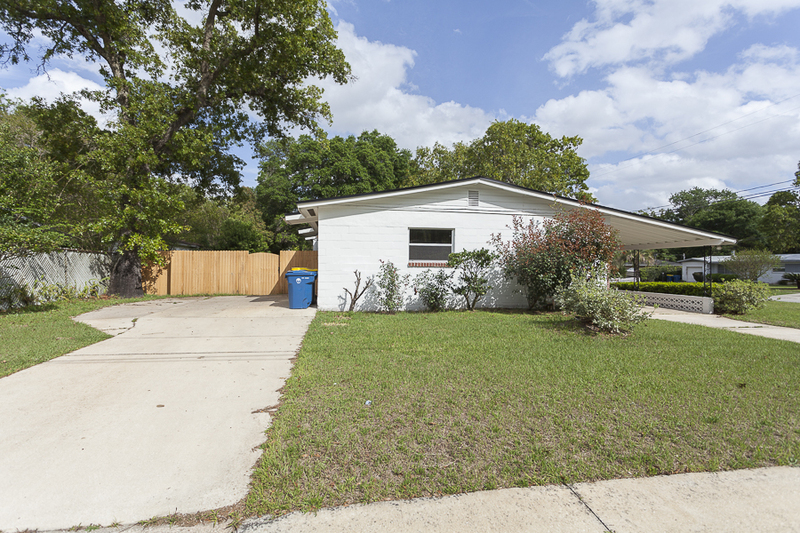 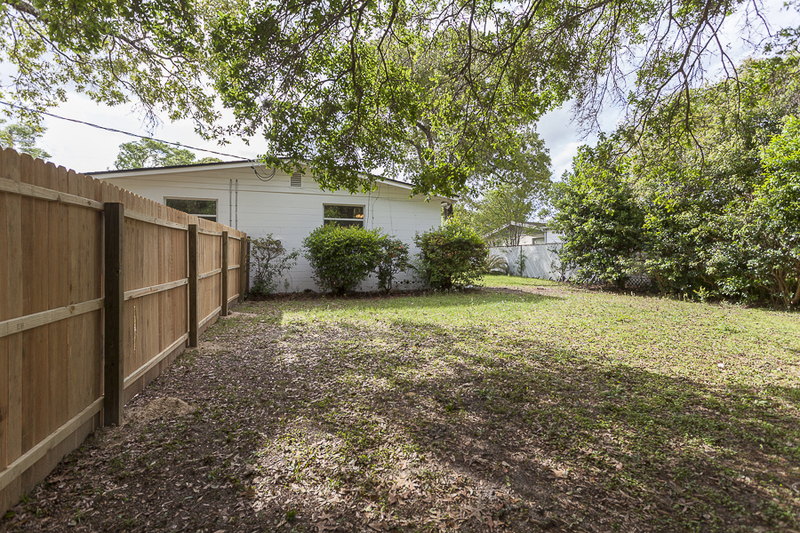 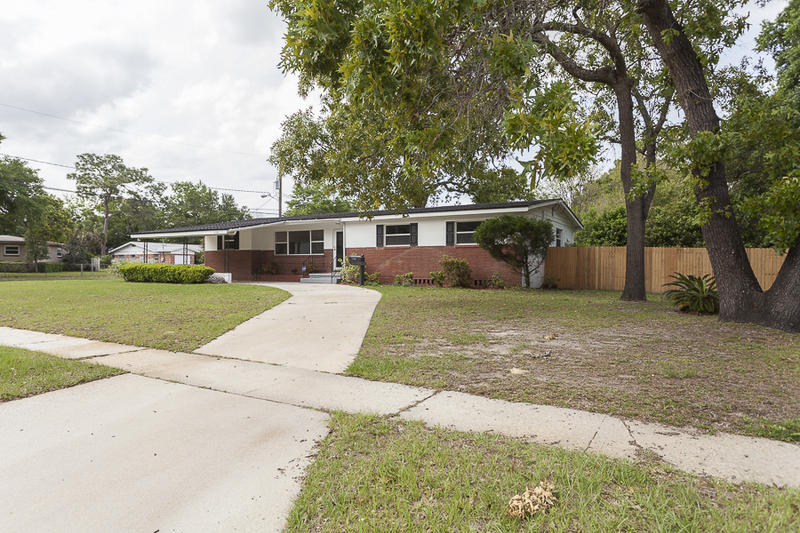 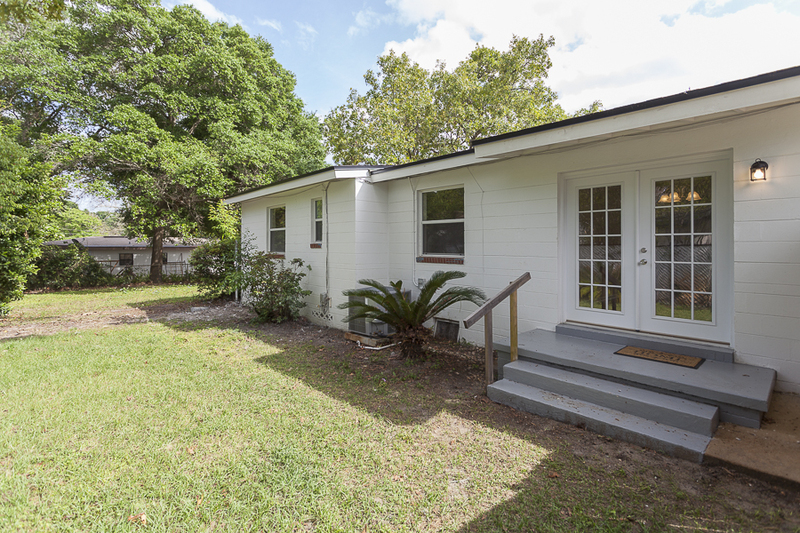 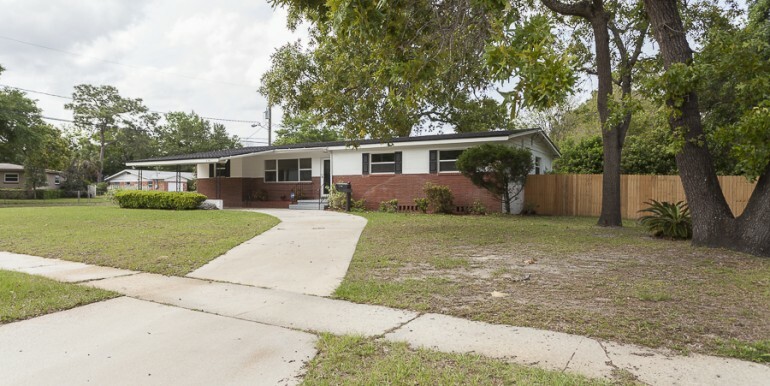 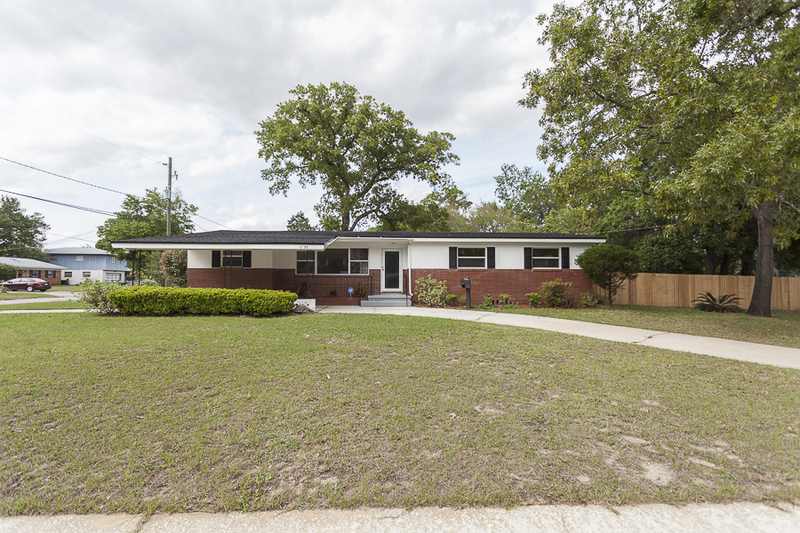 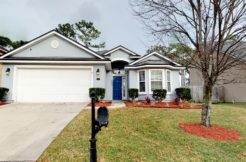 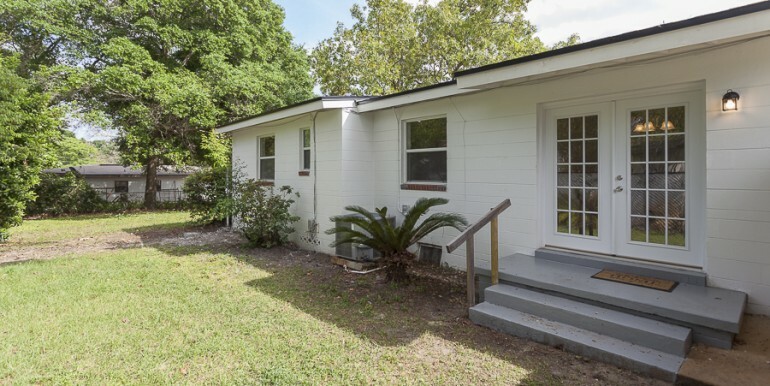 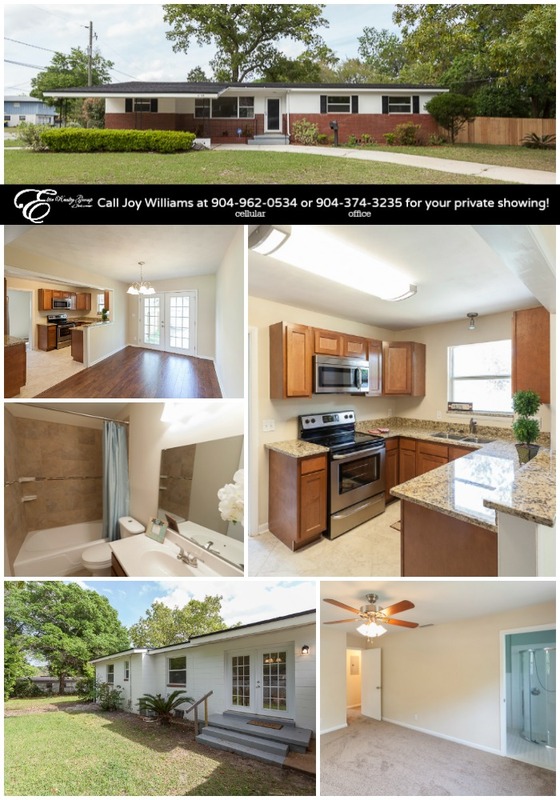 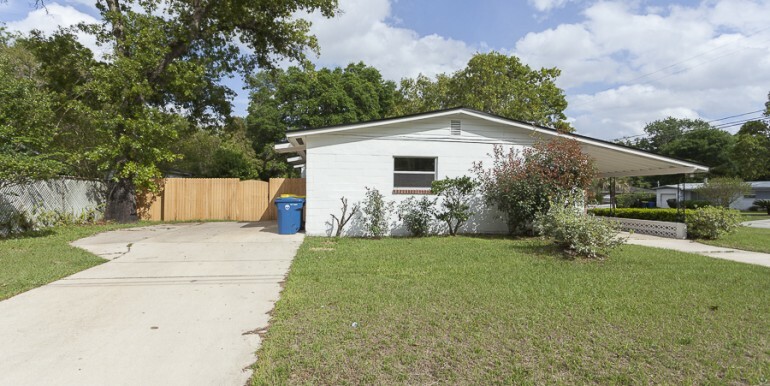 6733 Heidi Rd Jacksonville FL 32277 | TrevTy Investments, Inc.
6733 Heidi Rd is a fully remodeled 4 bedroom 2 bathroom brick/c. 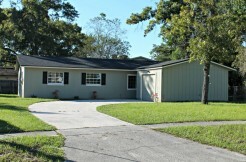 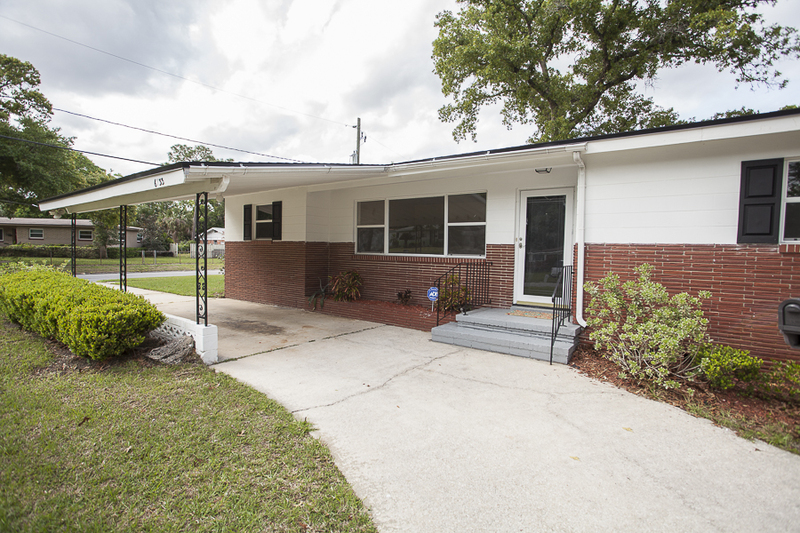 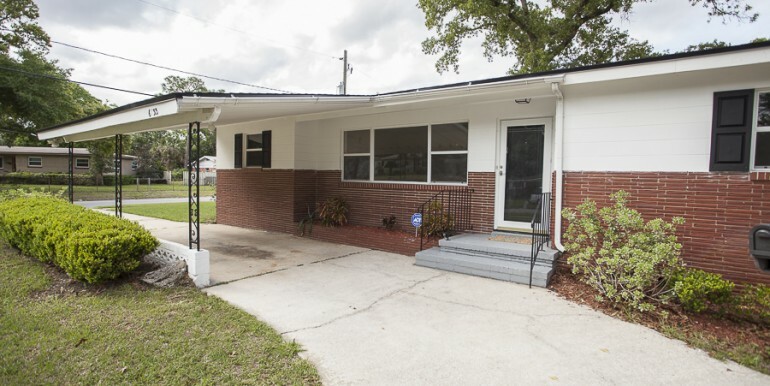 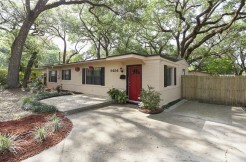 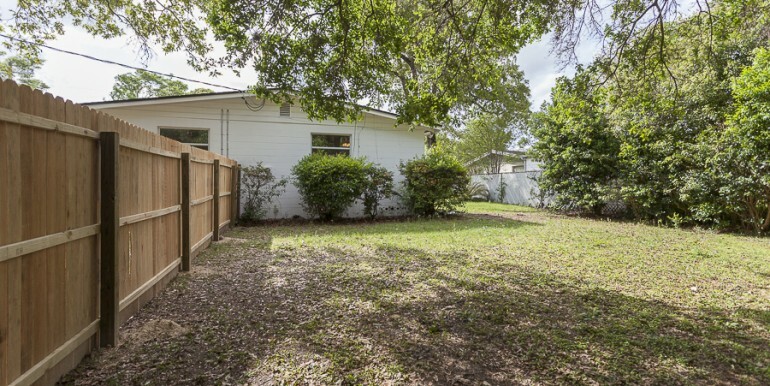 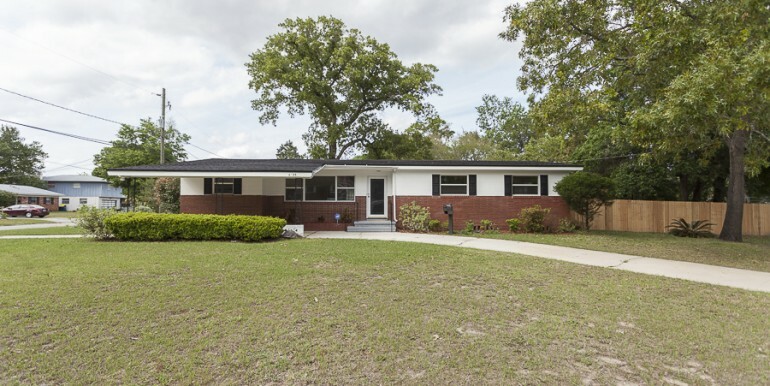 block home in the heart of Ft Caroline that sits on a large corner lot w. mature landscaping. 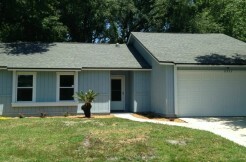 This like new home has a brand new roof, new CPVC plumbing, new A/C and duct work, as well as, new windows. 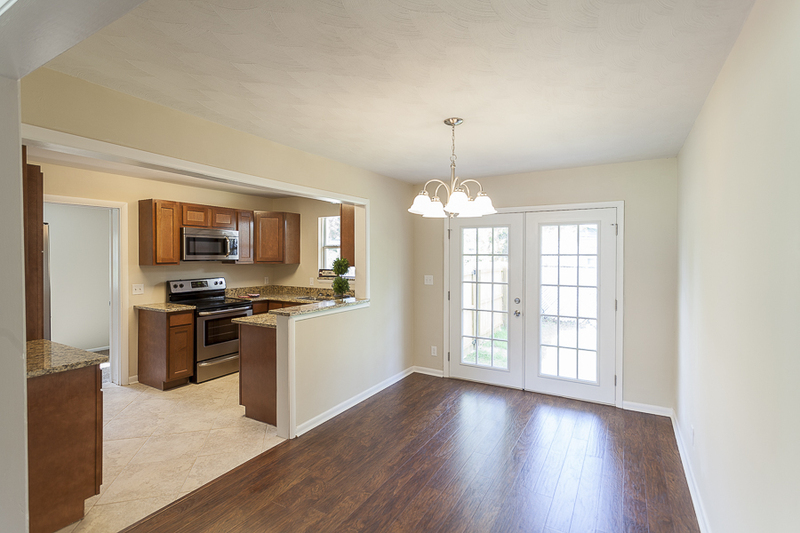 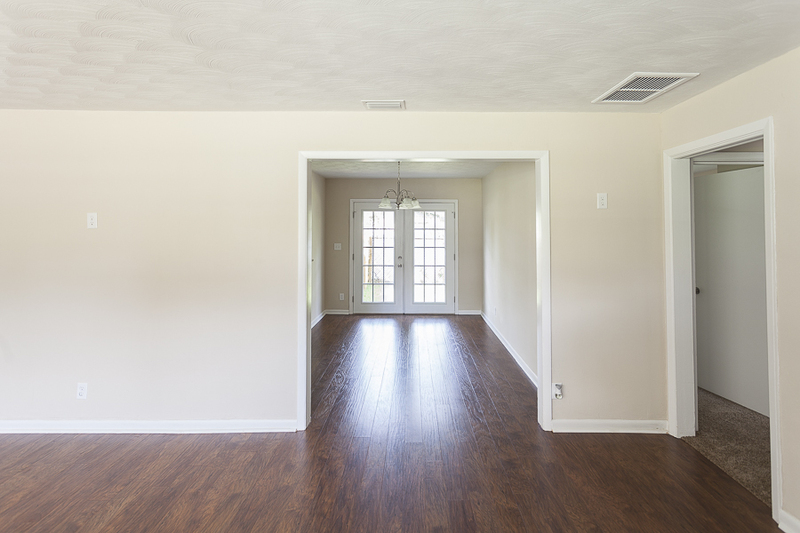 The home features an open floor plan with lots of living space with the large living room, separate dining area and a bonus room. 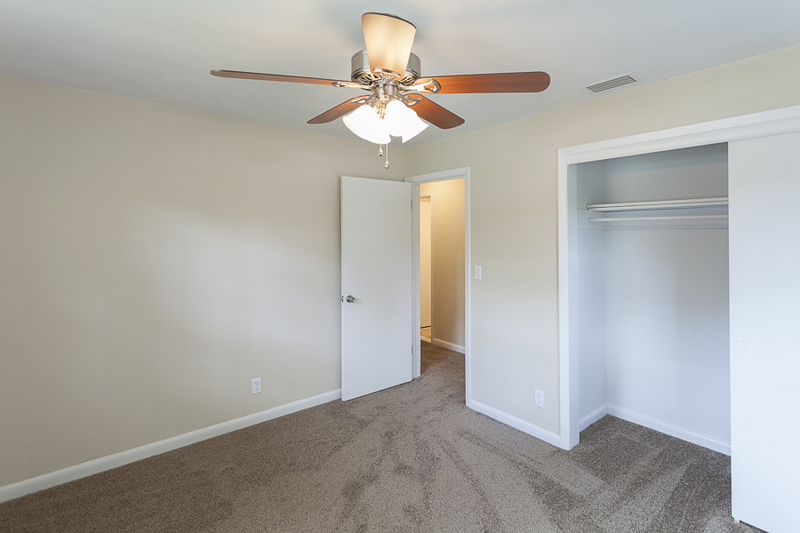 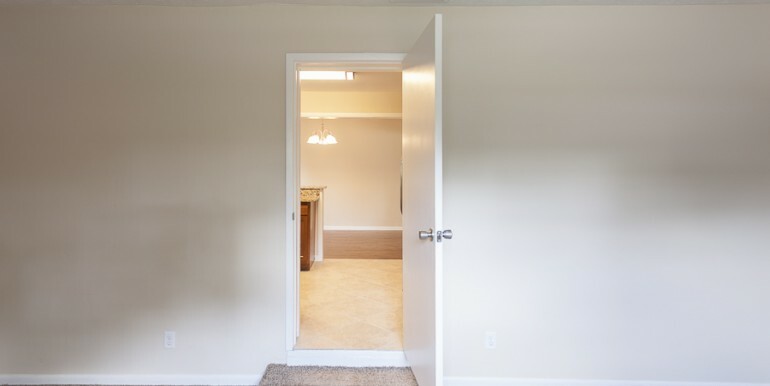 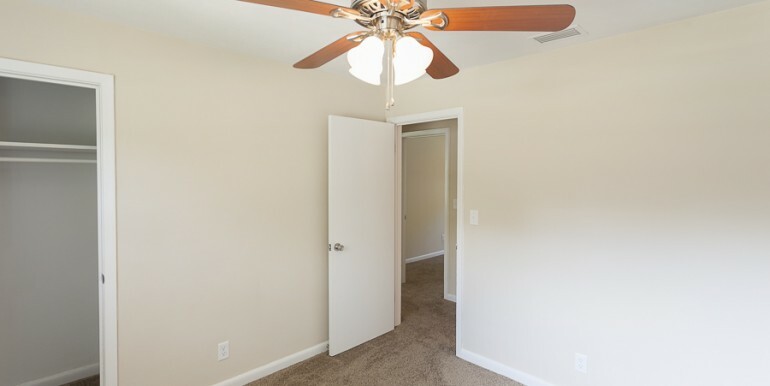 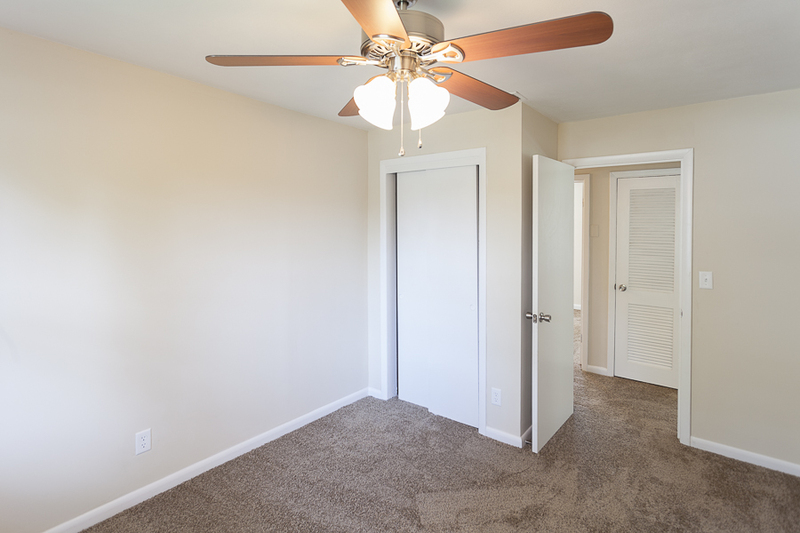 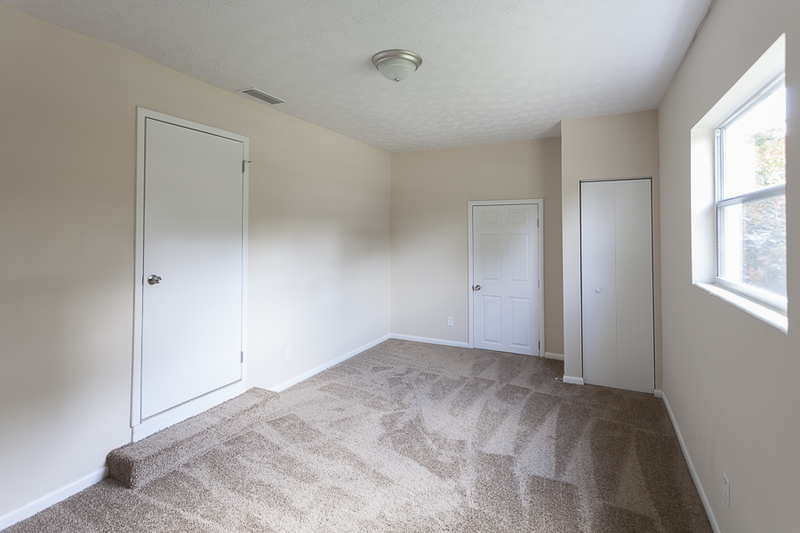 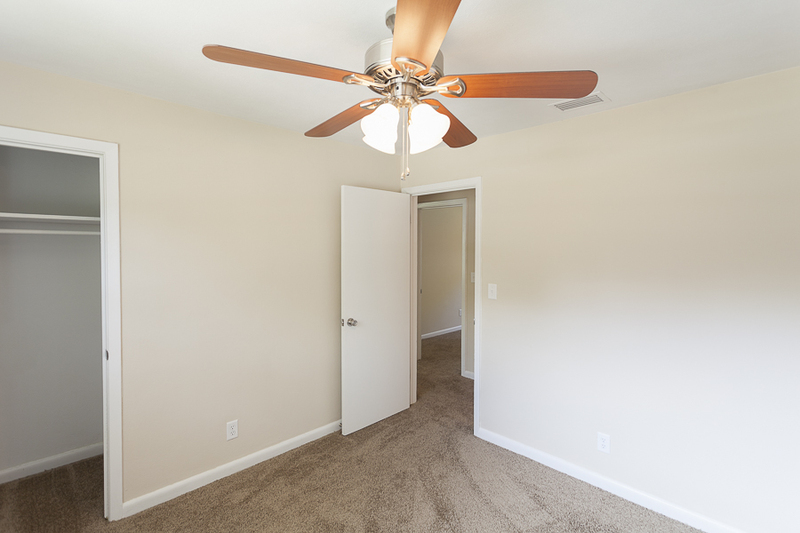 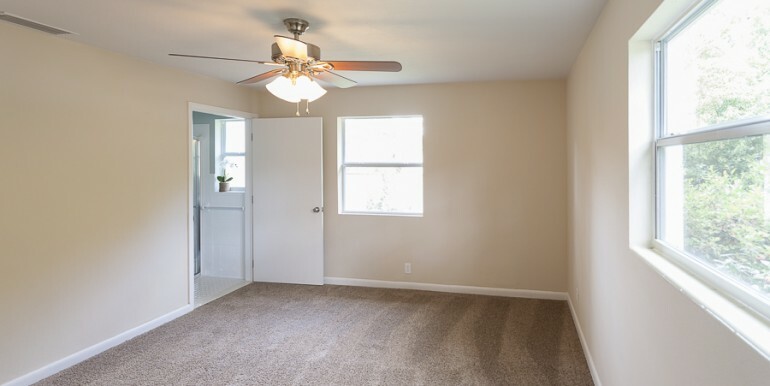 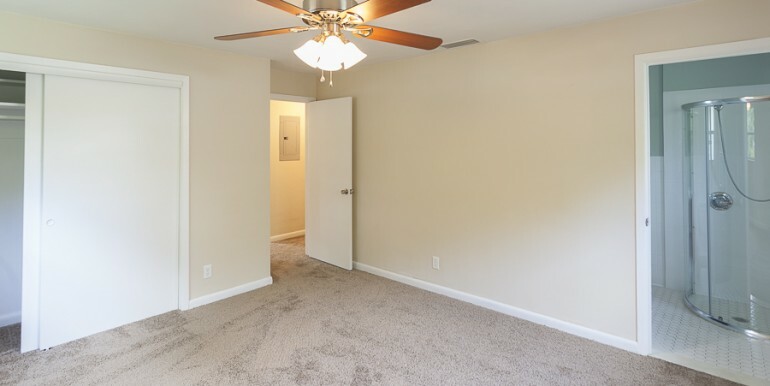 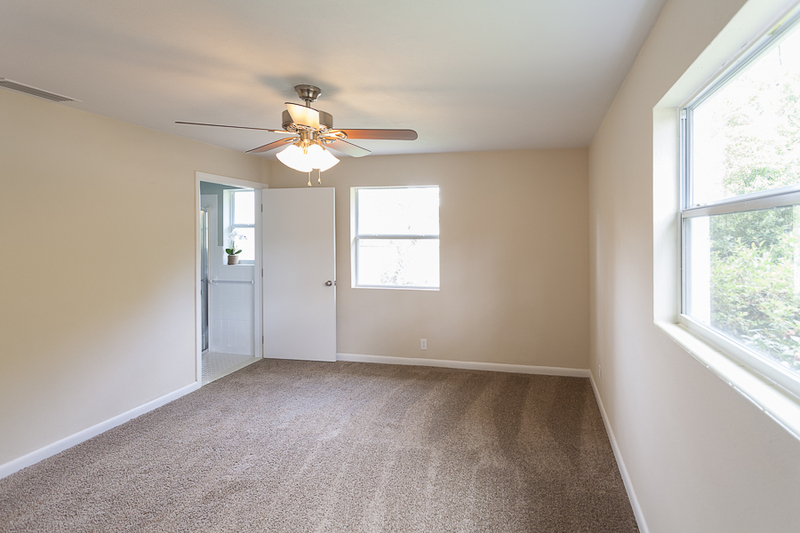 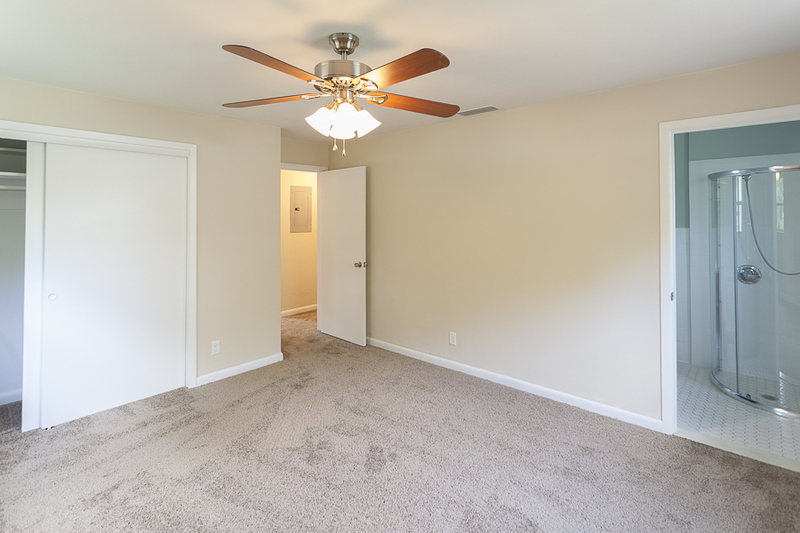 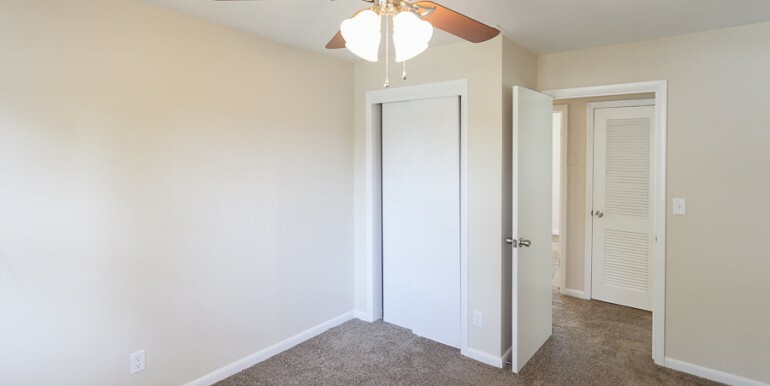 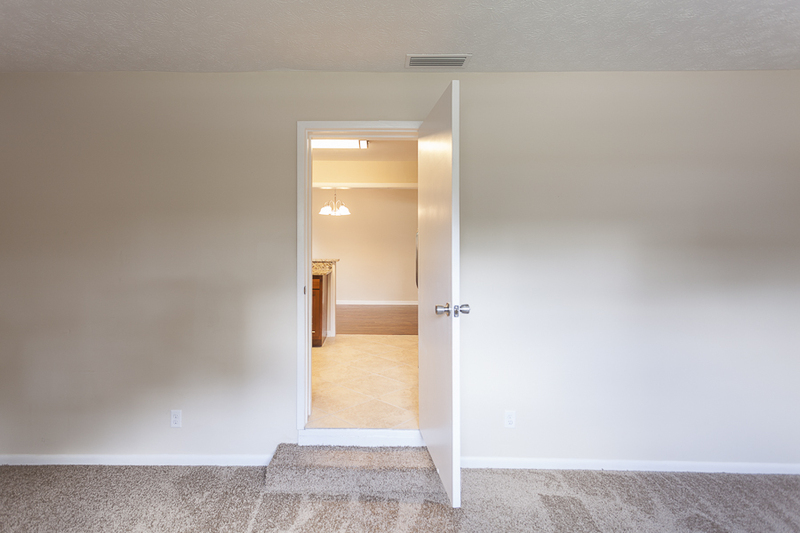 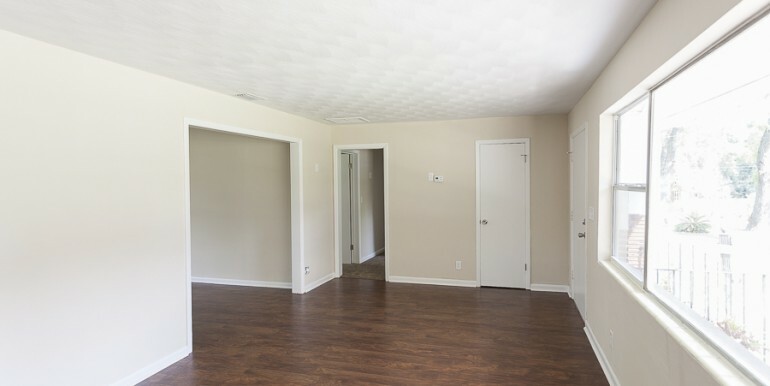 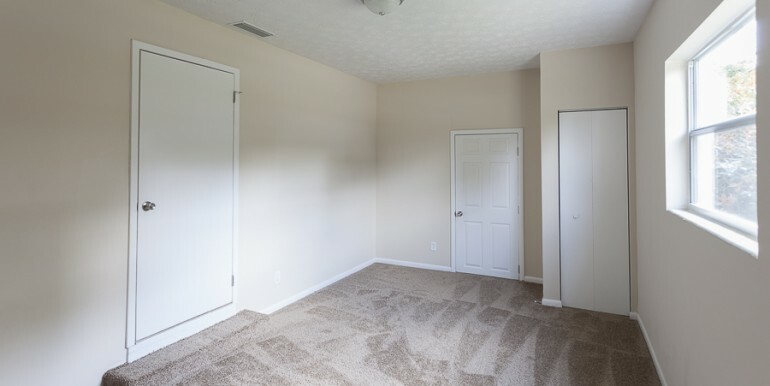 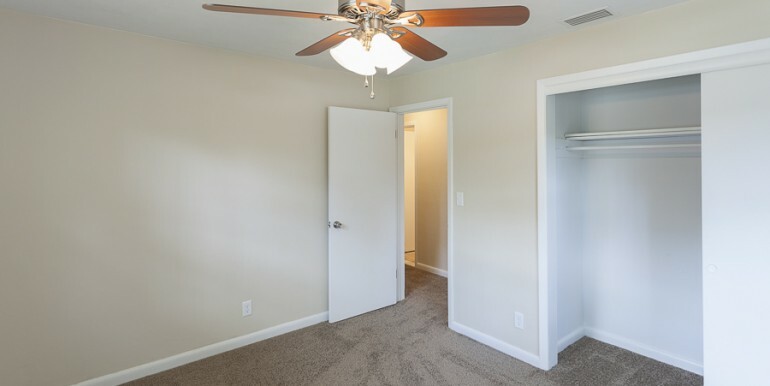 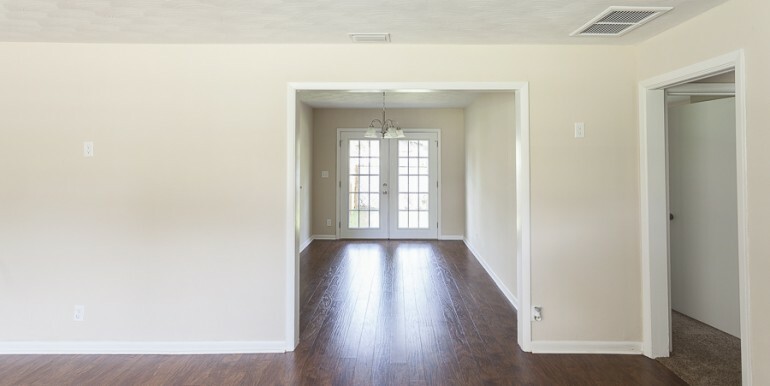 The bonus room could be used as a 5th bedroom or home office. 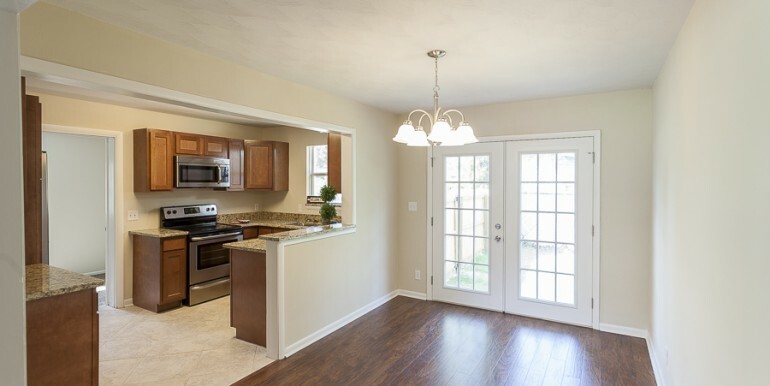 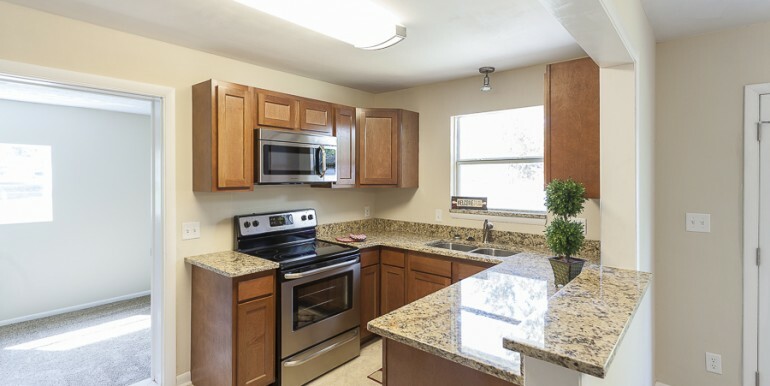 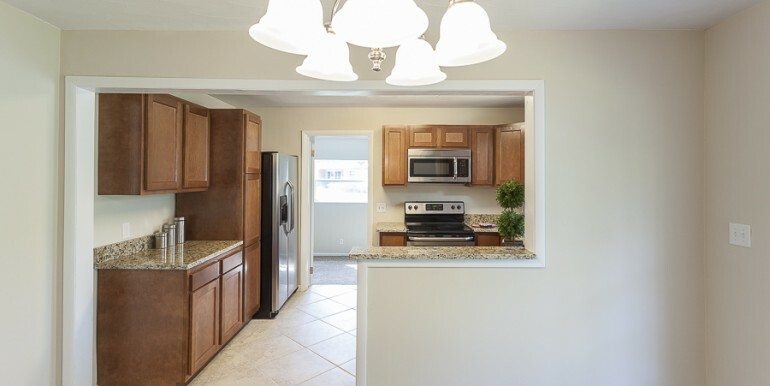 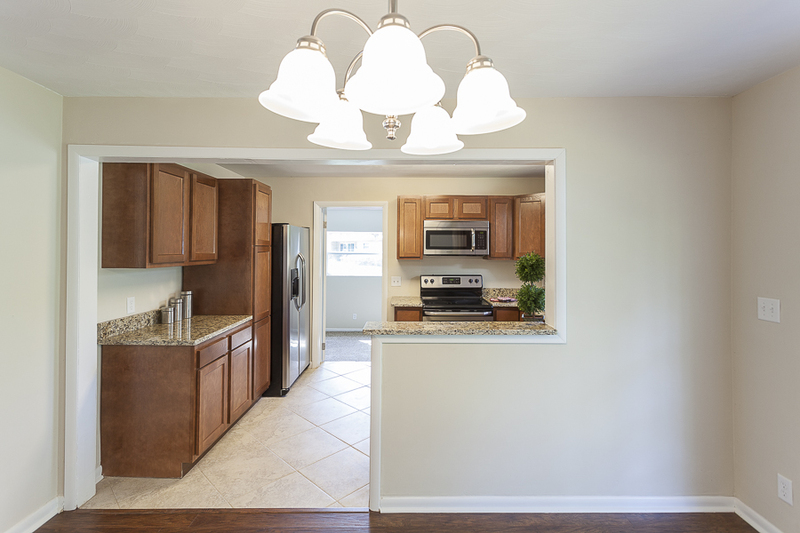 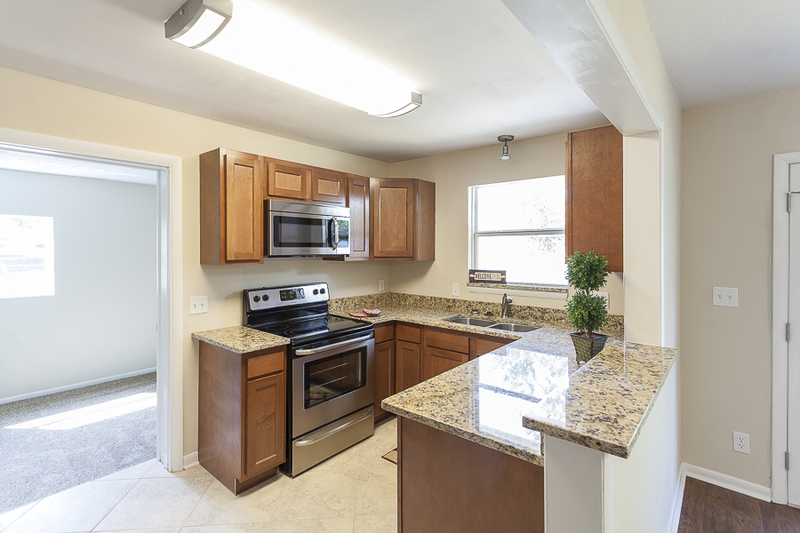 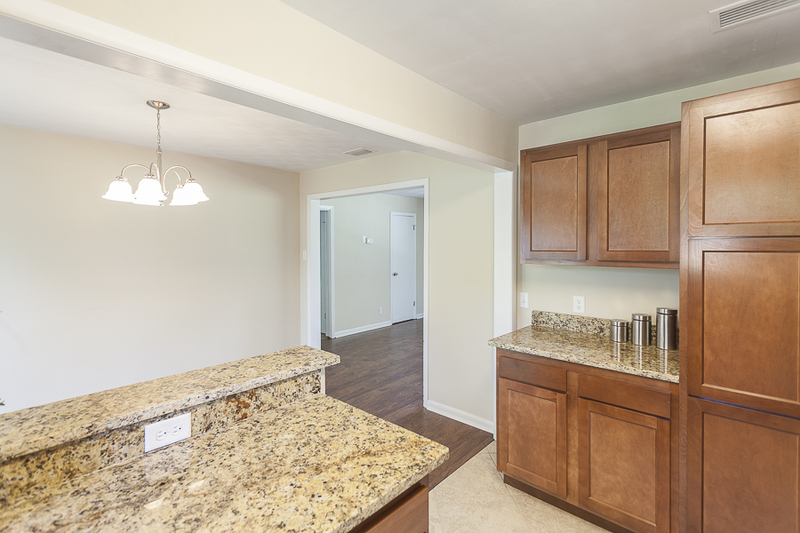 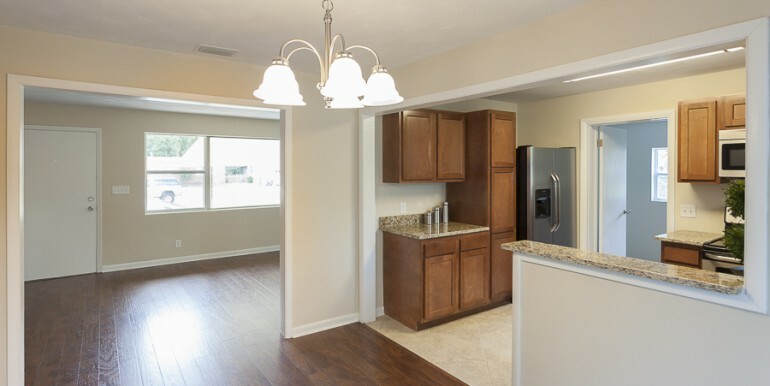 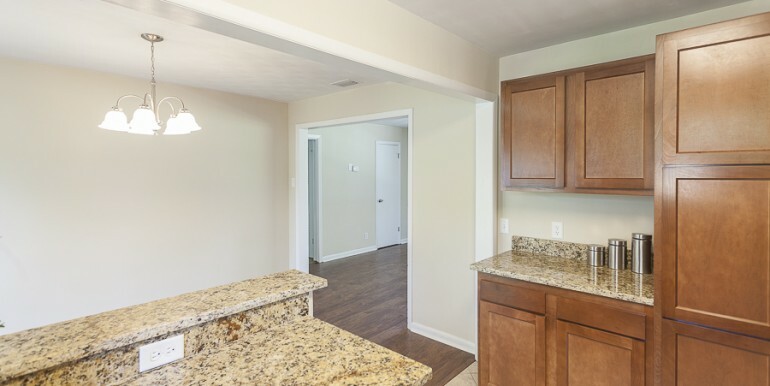 The kitchen is completely remodeled w. brand new matching stainless steel appliances, new custom kitchen cabinets & granite counters. 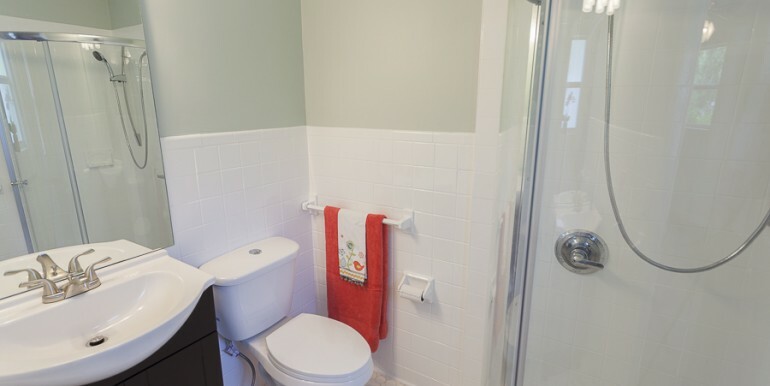 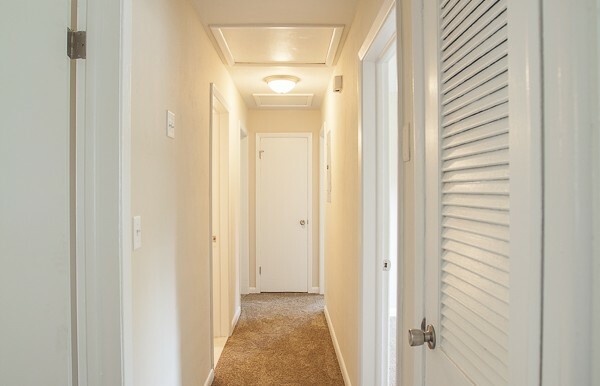 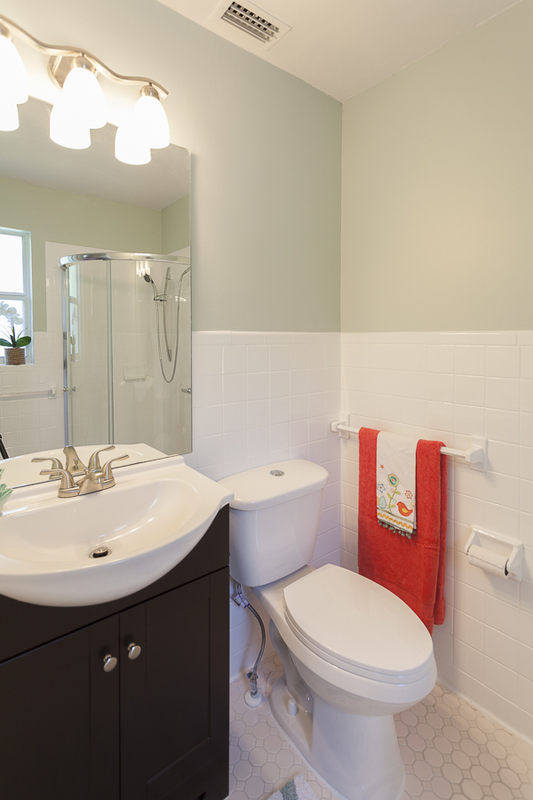 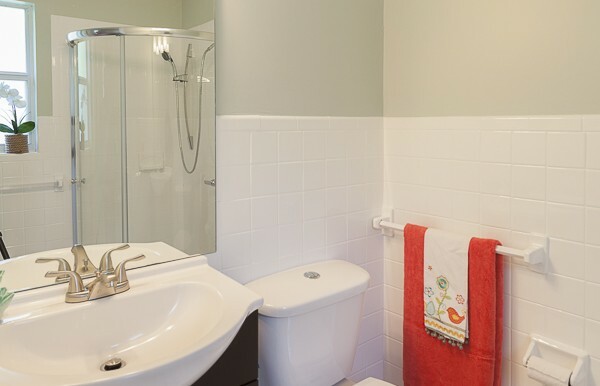 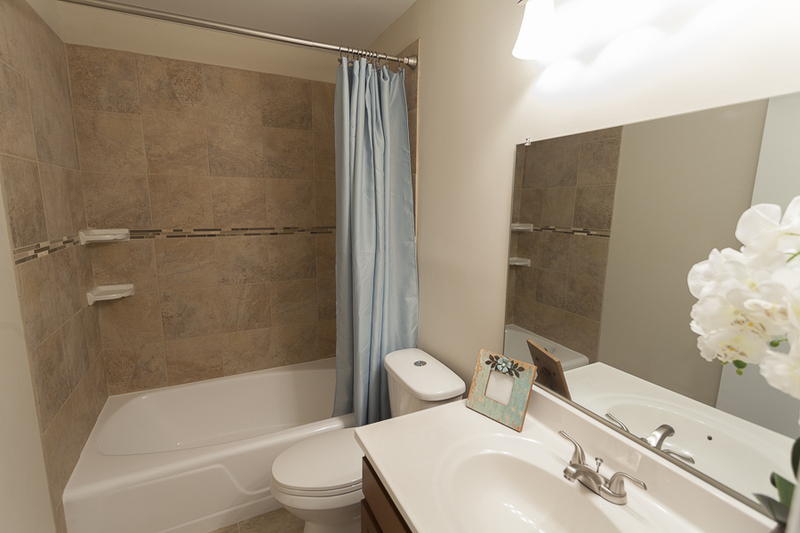 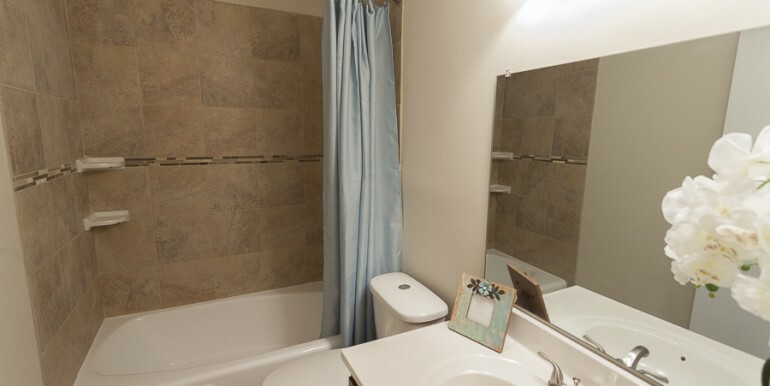 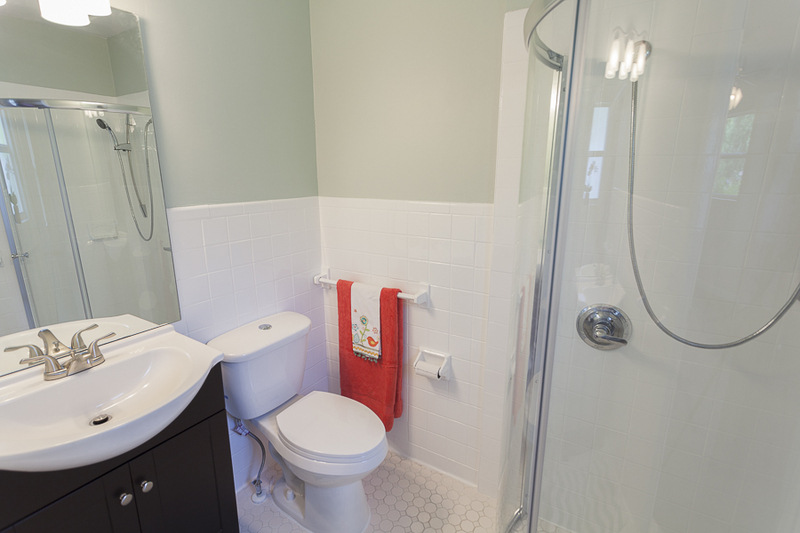 The bathrooms have been remodeled w. new vanities, tile, toilets and more. 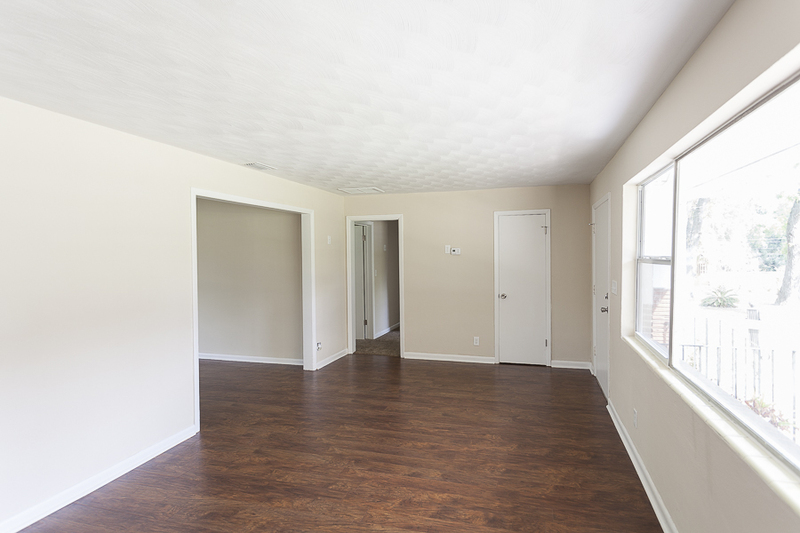 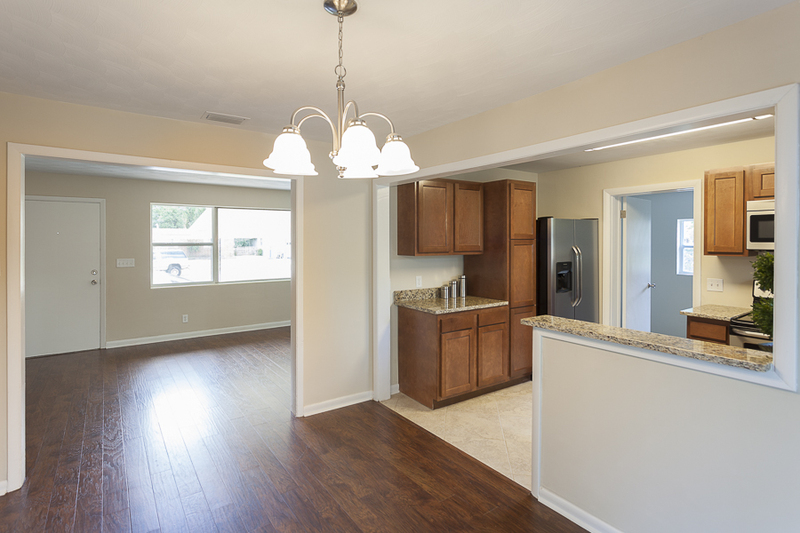 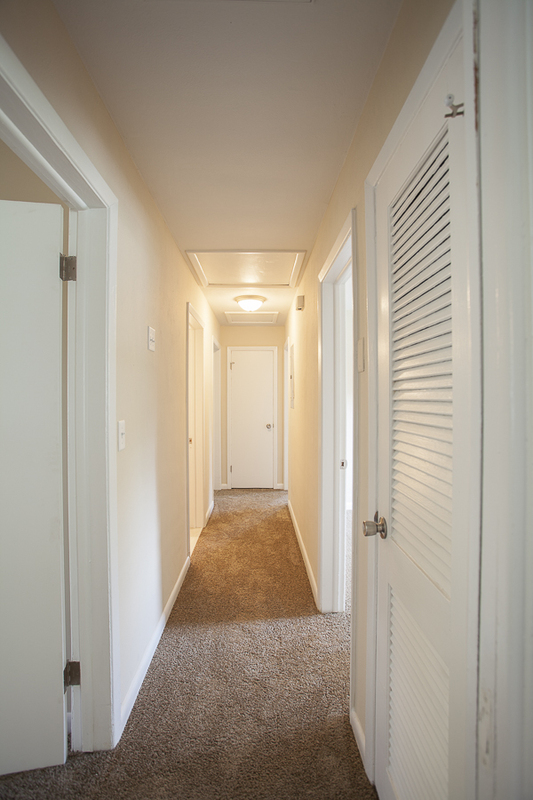 The home has brand new doors, flooring, new lighting fixtures and has received a fresh coat of interior & exterior paint.